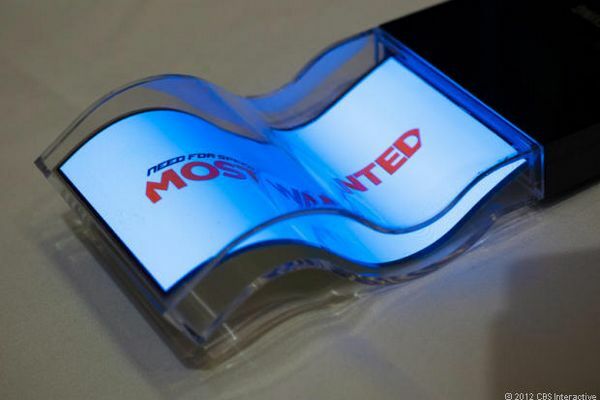 It’s not the first time when the South Korea-based company shows its new flexible OLED displays, but, this time Samsung chose CES 2013 to demo its new technology. 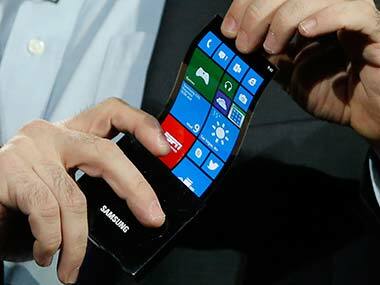 Samsung brought a prototype device packing its YOUM flexible OLED display at the famous technology fair. 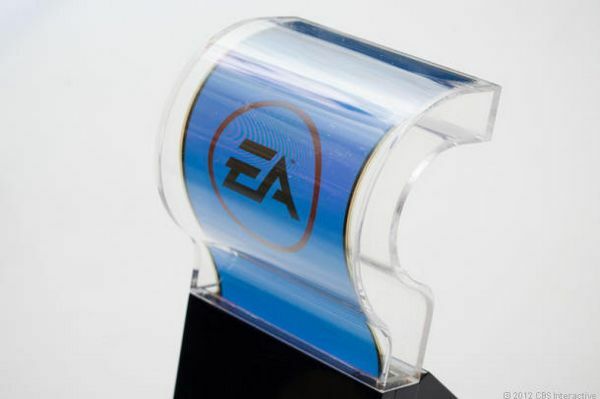 Samsung’s OLED flexible display is starting to grow up and is beginning to become a touch panel that can be used for mobile terminals. The YOUM prototype smartphone presented at CES 2013 has a stiff body case just like any other smartphone, but it has a display that is bent over one of the edges in order to demo the flexibility of the OLED panel. The guys at The Verge even got their hands on Samsung’s YOUM prototype and its OLED flexible display, which is considered to measure around 5 inches diagonally, while boasting 720p display resolution. The Samsung YOUM test model is running on a basic version of an unknown operating system, lacking important features like the camera mode or network components. All it was supposed to do was to highlight the main feature of the terminal – the OLED flexible touch panel. Samsung imagines the future versions of the mobile operating systems as optimized for the applications of its flexible OLED displays. Anyway, not a word about when we will be able to see the first products with YOUM displays hitting the market, yet.